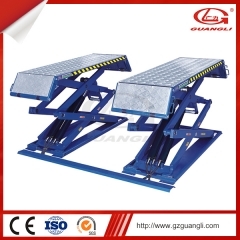 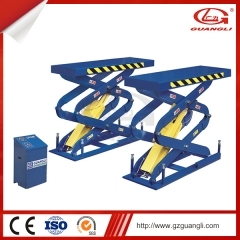 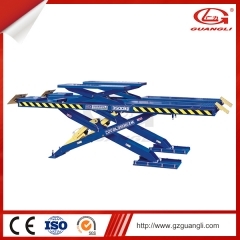 Two the secondary scissor lift for wheel free operations. 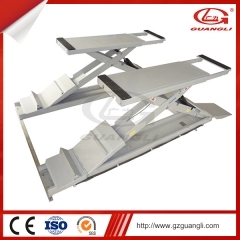 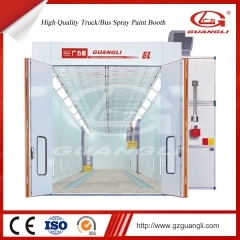 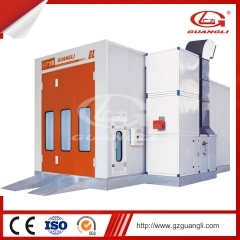 Double air and mechanical locks for double lift safety. 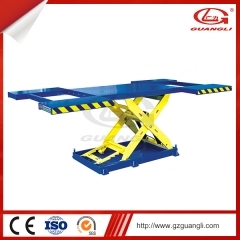 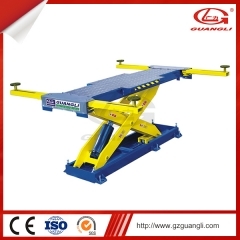 Front sliding work tables for holding wheel service tool. 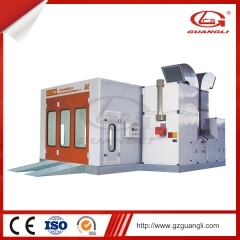 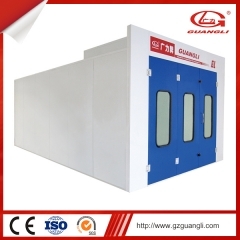 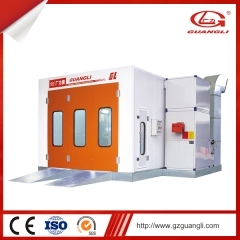 Standard: Chinese pump; option: Import pump or 220V. 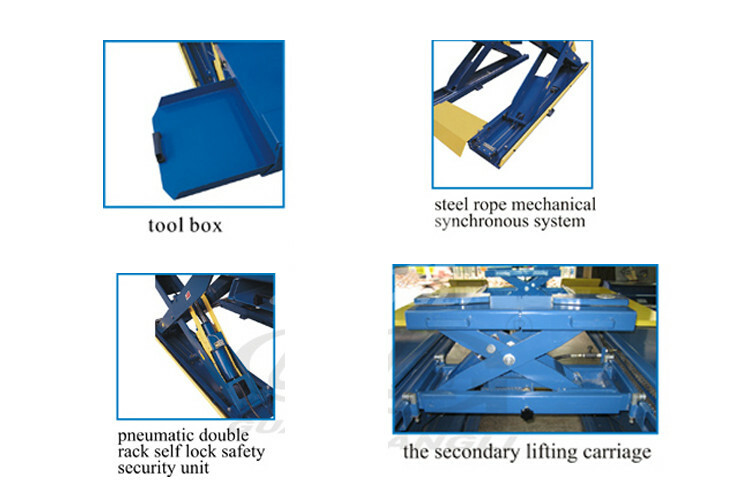 Mechanical torsion bar design for synchronization lifting and safety. 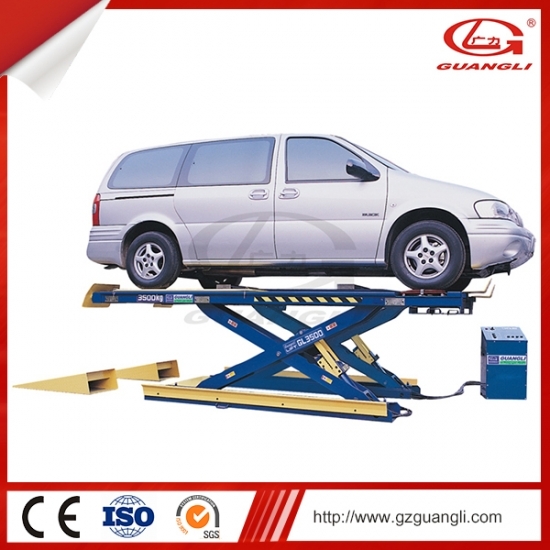 Adjustable front recesses level and position for variety vehicles and turntable design. 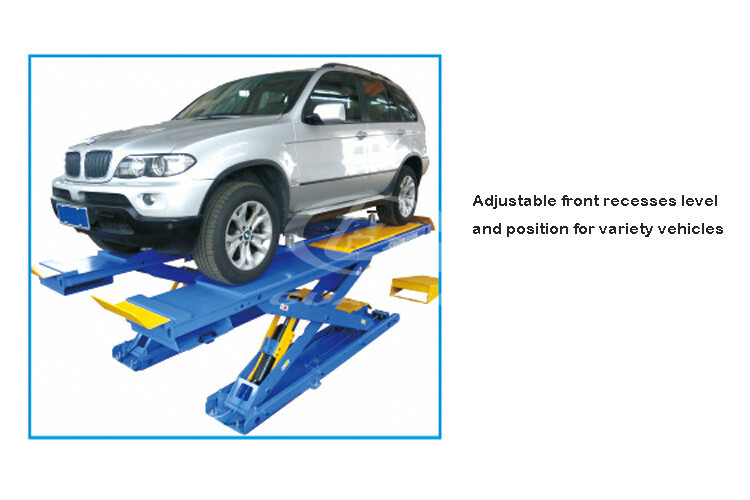 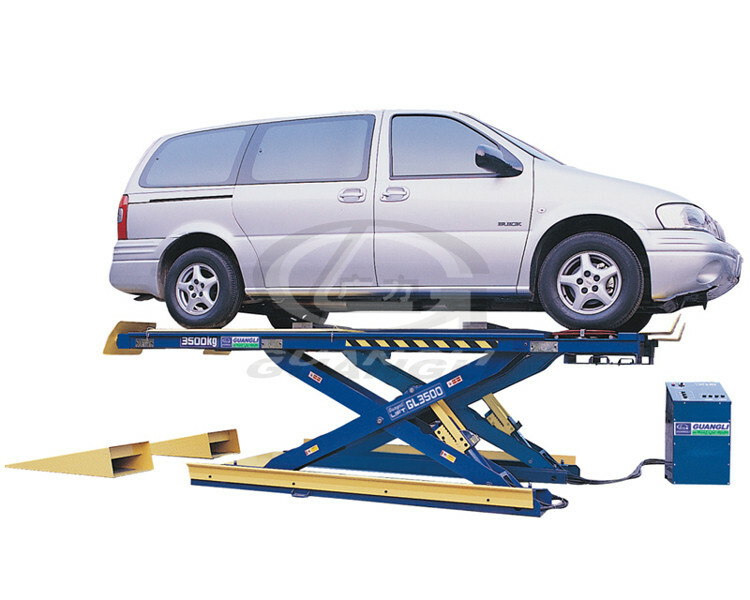 The Thin Scissor Auto Lift is our new design, very light and stable, It can bear 3 ton Cars.